Campaign: To show that bullies often need help too. I was bullied when I was at junior school and I will never forget how it made me feel. I lost my confidence and I felt really unhappy. A few years later I became friends with my former bully when she joined my senior school. We talked about the past and she told me how unhappy she had been at home when she started picking on me. It made me realise that she had needed just as much help as I did at that time. 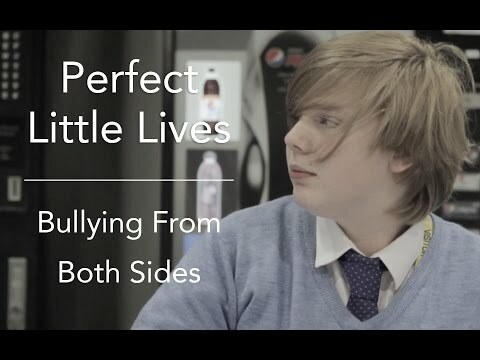 My group’s Fixers film calls for people to remember that bullies often need support too.